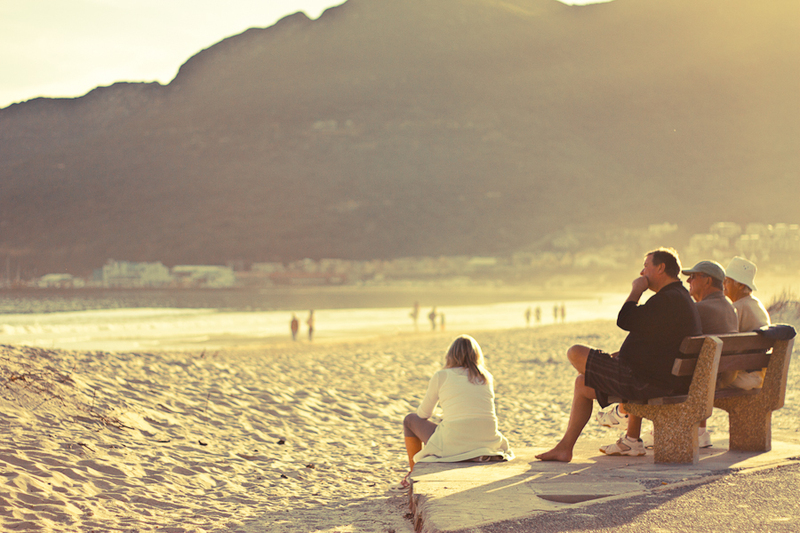 Hout Bay used to be a quaint little harbour village that has grown into a large suburb of Cape Town but somehow manages to retain its historic atmosphere. 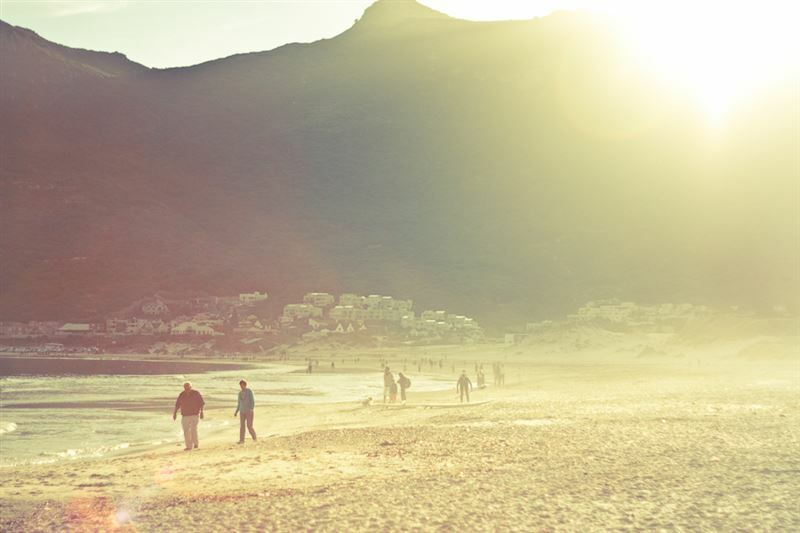 Getting there from Cape Town City Centre is easy; drive to Camps Bay and travel on the scenic coastal road. 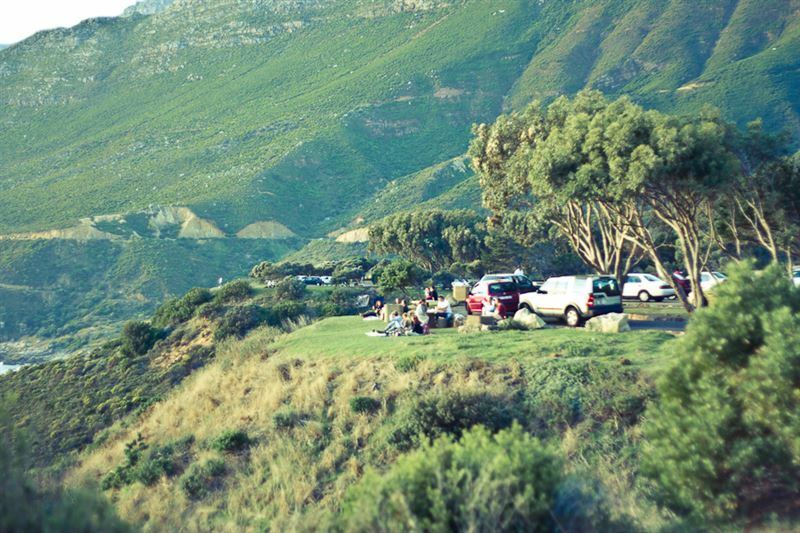 You can also get there from Constantia Nek or via Chapman’s Peak Drive. 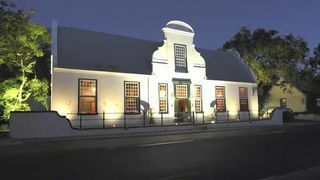 Famous for its fresh fish and the working harbour, it has a lively but laid-back vibe and has much to offer. 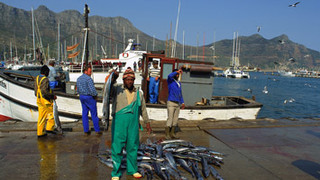 It’s easy to while away a few hours at the harbour watching fisherman offloading the morning's catch or repairing boats and nets. 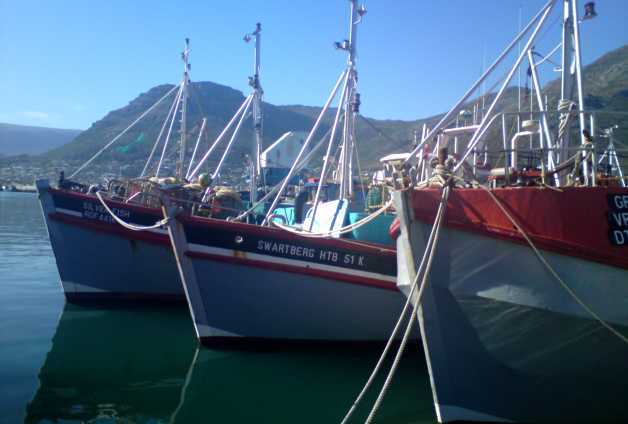 For a glimpse into the traditional fishing industry’s origins and Strandloper culture, visit the Hout Bay Museum in St Andrews Road. 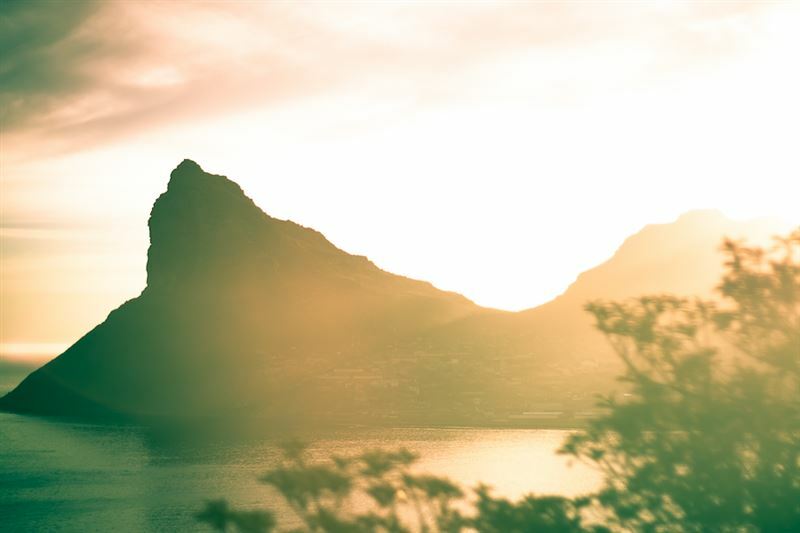 An amazing thing to do is take a sunset cruise to Duiker Island to see the large seal colony and spot dolphins and whales in the bay. Animal Ocean offers an amazing variety of boat-based adventures ranging from mild to wild. Kids will love puttering around the harbour checking out the seals. Adrenaline junkies and ocean lovers can go on exhilarating dive trips among seals or watch big-wave surfers ride giants at Dungeons. If you have kids make sure you get them to the World of Birds, a brilliant bird park that is also a sanctuary for squirrels, monkeys, meerkats, porcupine, genets, marmosets and tamarins. 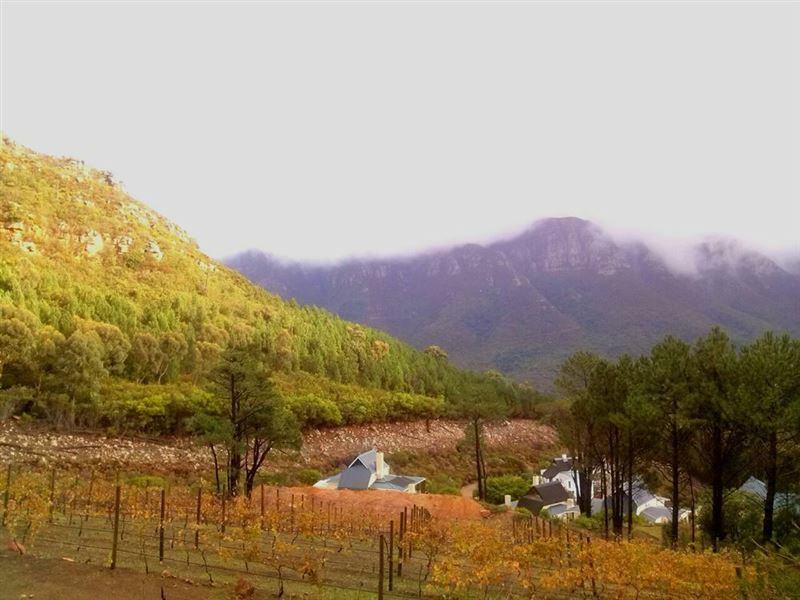 Time your visit to coincide with the feeding of the monkeys, owls, hawks and eagles. 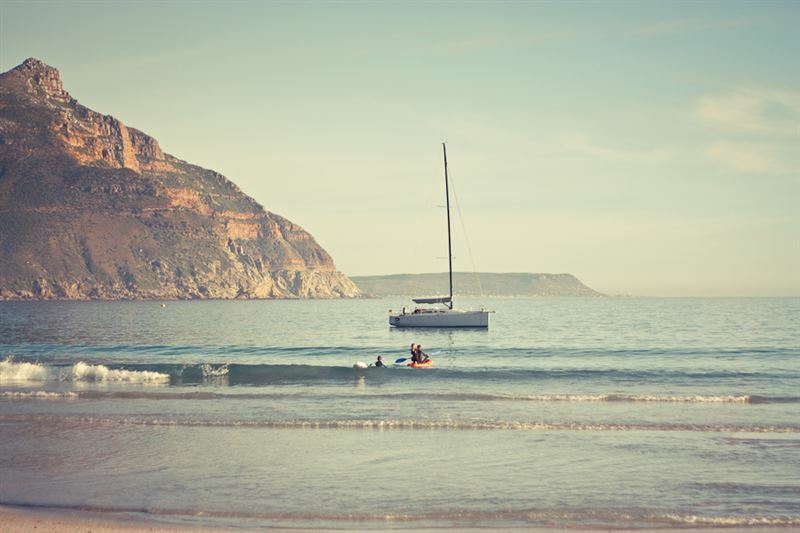 Accommodation is plentiful in Hout Bay, consisting mostly of small guesthouses, bed and breakfasts and self-catering homes. Numerous restaurants in Mariner's Wharf, the beachfront and in the central area offer a variety of fare ranging from seafood, pizza and pasta, steaks and more upmarket options – the finest being the eastern-inspired Kitima.